How strong was the American economy going into the crisis of 2008? How strong will it be a year from now? How about five years from now? Investors and citizens around the world realize, as never before, that we were misled—lied to—about the stability of our financial system. But what now? 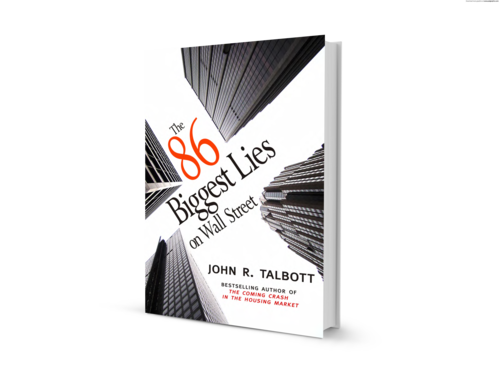 John R. Talbott's ingenious new book, The 86 Biggest Lies on Wall Street, exposes the lies and then exposes us to the truth of what it will take to rebuild our economy. 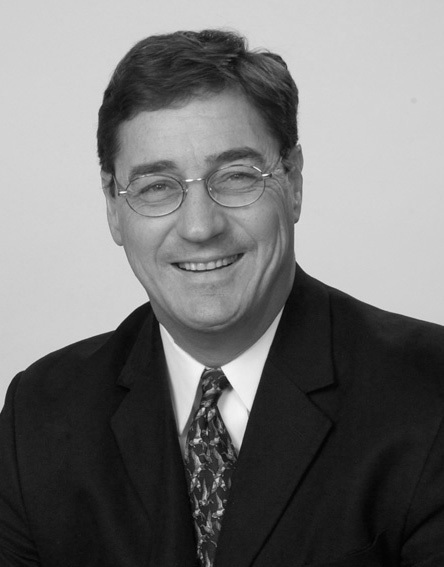 As a former investment banker at Goldman Sachs, Talbott knows firsthand how the financial system operates and what it will take to fix it. As the "oracle" who predicted the housing crisis in his 2003 book, The Coming Crash in the Housing Market, warned of a global banking crisis in his 2006 book, Sell Now, and called the election for Obama when the senator from Illinois was still the underdog in Obamanomics, Talbott' s revelations about how the Street and the economy really work are as clear-eyed and undeniable as his predictions and recommendations for our economic future are tough, sensible and exciting. We may ignore them at our own peril.